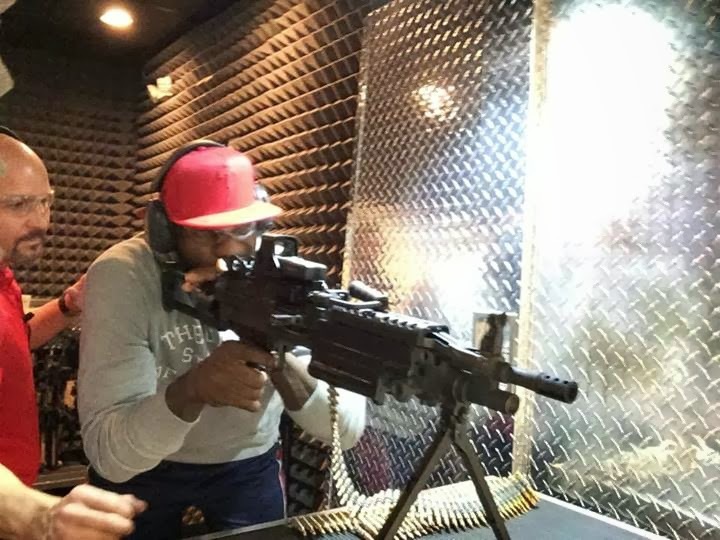 LeBron James shot a M249 SAW Belt-Fed machine gun at Lock & Load Miami. He did well. And later...he moved on to a smaller gun. 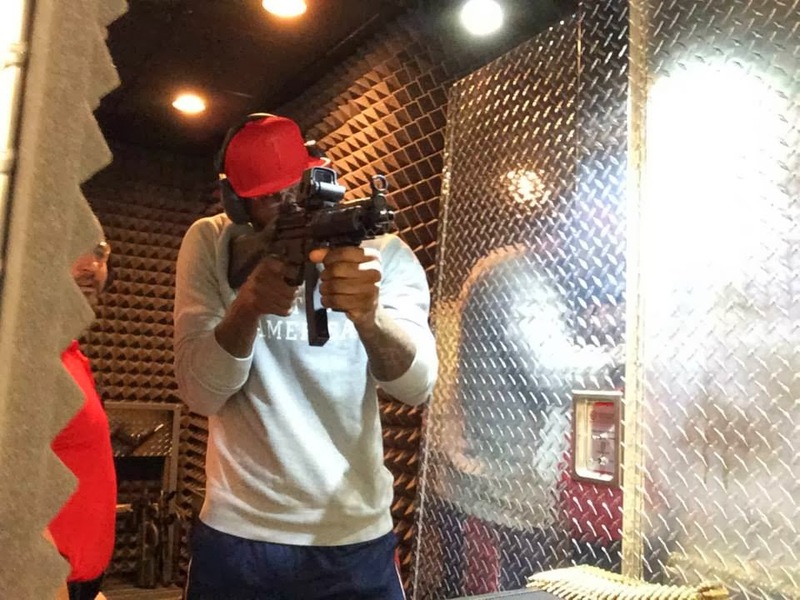 Listen to the clearly orgasmic gun enthusiast come, "My god!" 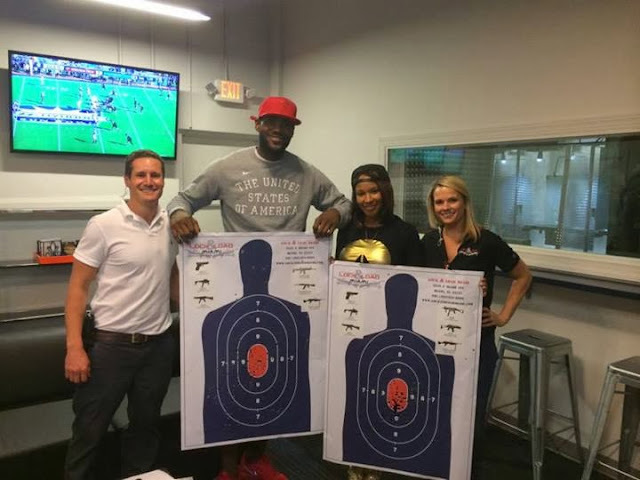 4 years later the phony, uneducated athlete just got a warning from The NRA's Dana Loesch.